1. Used for communication parts, interphone housing etc. 2. 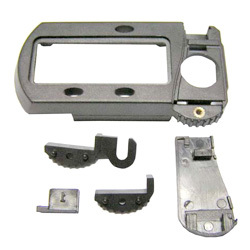 Engineering plastic material meet strict quality requirement in various industry. Please provide the product specification which you needs. Our company will contact immediately with you.